7 3. John Neilly ? Sept 2005. This photo sent on behalf of Mr.Francis Valente (Val) by his pal Eddie Bucher. 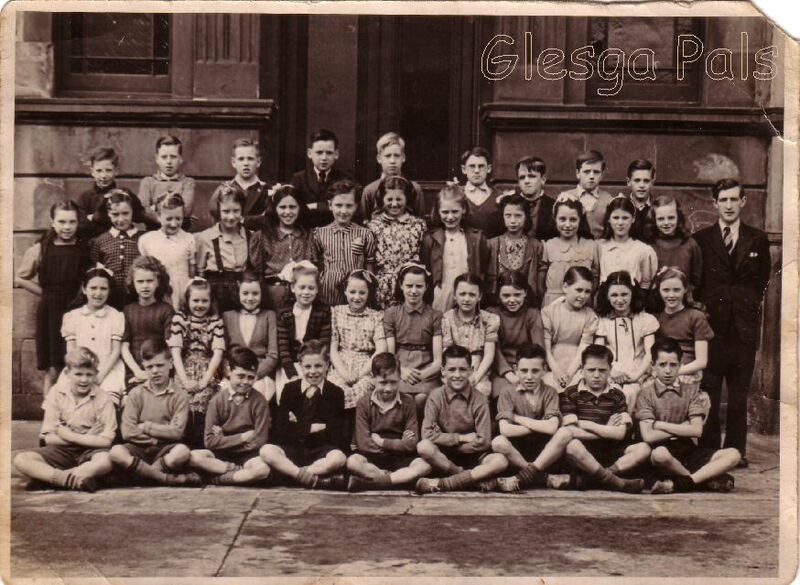 Val still lives in Bridgeton and would like to know if there is anyone out there who can identify or recognizes anyone in this photo and the 1948 school photo. Val lived in Pentland Place in the early 1940's before joining the merchant navy and would be glad to hear from any GLESCA PALS who may know him or has a story to tell.